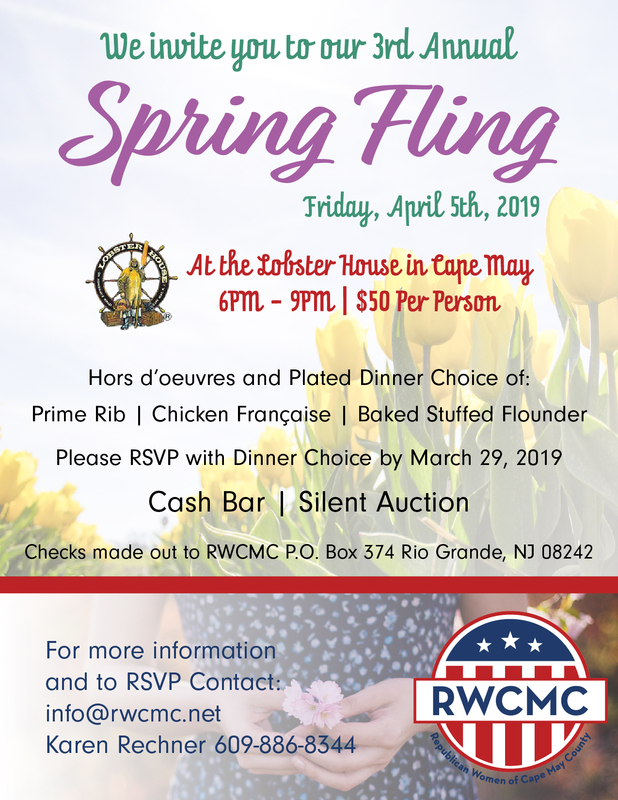 Join us at the Lobster House in Cape May on April 5th, 2019 from 6pm – 9pm. Dinner and drinks will be served. Come out and support the RWCMC.